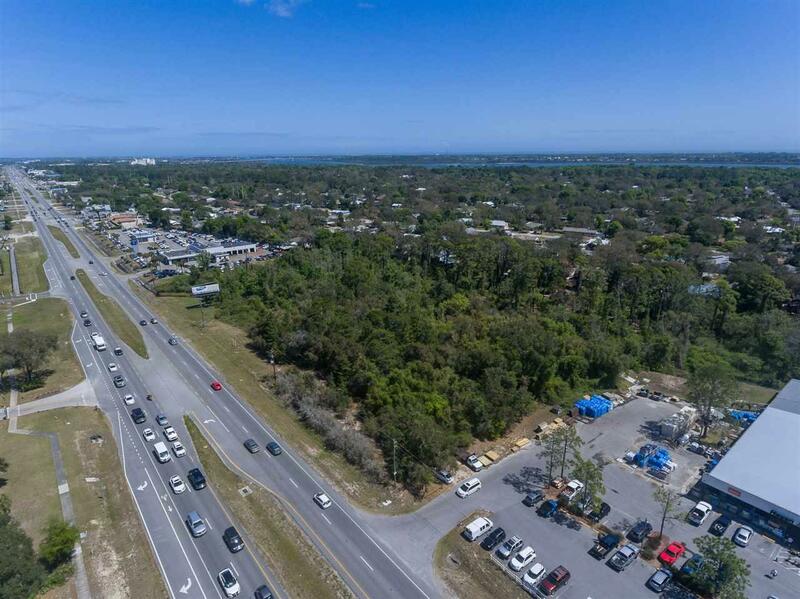 A prime commercial location in St. Augustine with superior visibility and almost 700 feet of frontage on US 1 South! This site contains a total of 7.8 acres with 3.48 acres of existing uplands and a permit in place for the next owner to mitigate an additional 0.89 acres for a future total of 4.37 acres of uplands. 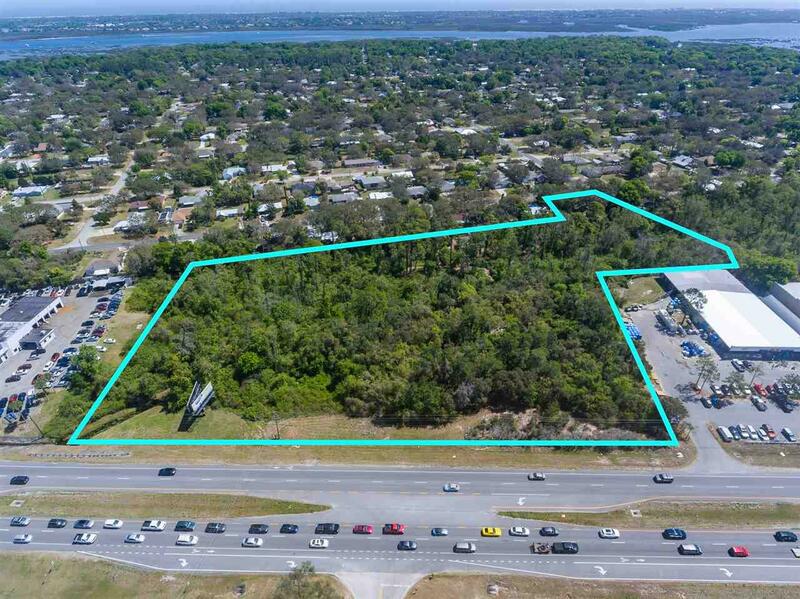 This parcel is located in the US1 mixed-use commercial corridor, and it's Commercial Intensive (CI) zoning allows for a variety of future commercial uses. 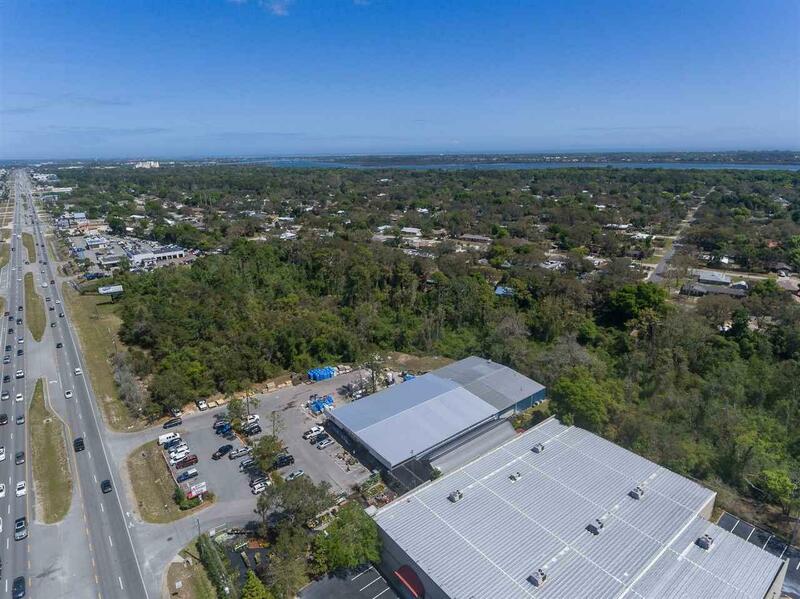 Surrounding properties include an array of established automotive dealerships, Ace Hardware, Tractor Supply, regional and neighborhood retail and professional offices. 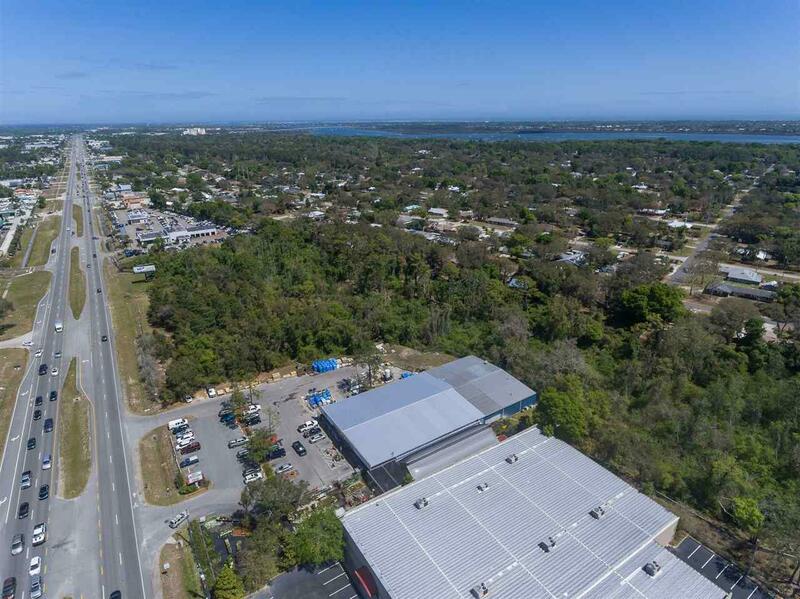 2017 AADT shows 42,500 vehicles per day and there is an existing mono-pole billboard with an lease in place for additional income.